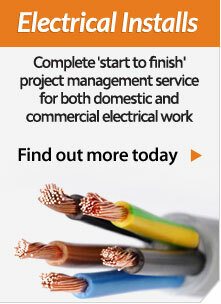 We undertake all types of domestic electrical installations. All our work is carried out to the current 17th edition of the wiring regulations BS7671. We are registered with the NICEIC and issue a certificate on completion. Repairs: Repair parts of installations or make safe, unsafe systems. In the worst case scenario we can replace parts or cables with a speedy turn around. 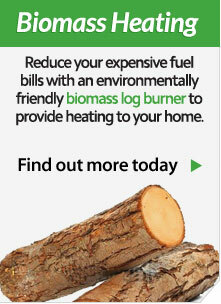 Energy Saving: Help save you money on everyday energy consumption. One of the most cost effective ways of doing this is by installing LED lighting to your home or place of work. Heating Controls: Install a variety of heating controls to suit your individual needs. Ranging from simple thermostats to a fully weather compensated system. Entertainment: We can install music systems to bathrooms, kitchens and other rooms in the home. These systems are discreet, built-in and stylish. 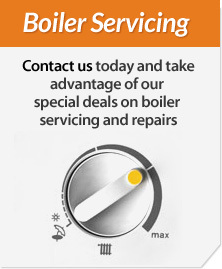 Boiler installations: Wire up new boiler installations and provide our clients with a complete in-house boiler installation service. New consumer units: upgrading your bathroom and you want to increase the power of your electric shower. This is all possible as we can upgrade your consumer unit or run a new cable back to the consumer unit to provide the right power for your shower upgrade. Bathroom Lighting Upgrades: Changing your bathrooms a big decision, having the right lighting makes all the difference. We supply and fit, bathroom lights, mirrors with lights and shaving sockets. electric heat mats to take the edge off cold tiles and floors, bespoke lighting to create the right ambience to help you relax in your new bathroom. Whatever your needs, we listen, create and achieve the results you want.